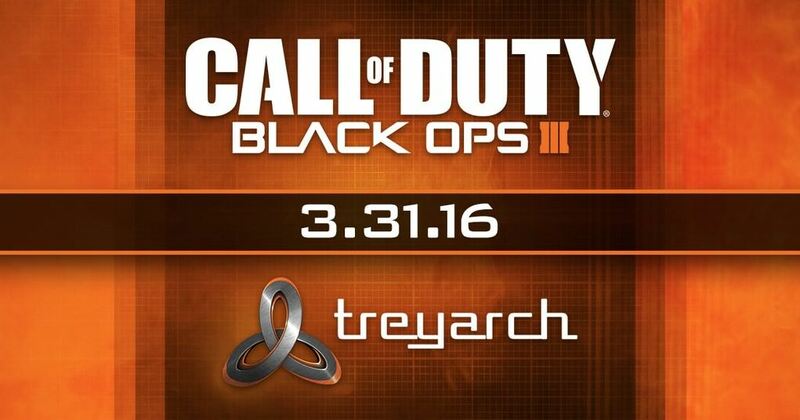 UPDATE: Treyarch has stated that they will be live streaming the DLC2 reveal on March 31st. More details to come. Stay tuned. 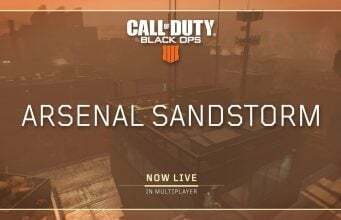 Activision and Treyarch have announced that they will be providing us with our first look at Call of Duty: Black Ops 3’s second DLC pack this Thursday, March 31st. Stay tuned for the latest news on Call of Duty: Black Ops 3!